Do you like Stray Knight? Share it with your friends. 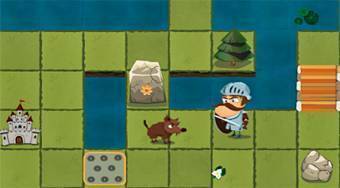 Stray Knight - playing a role of a knight pick up a sword, helmet and a shield and get safely to the castle.